Wow!! 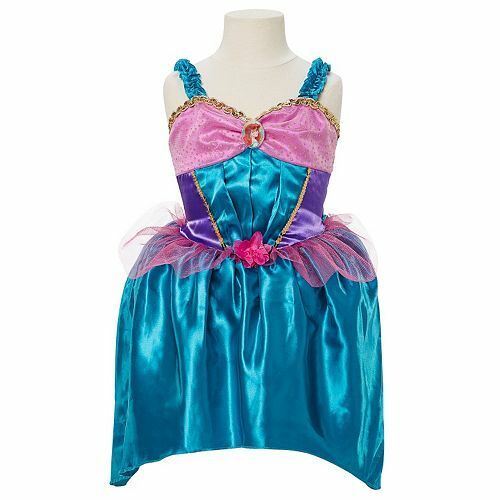 Know someone who wants to be a Princess for Halloween or just likes dress up clothes? TODAY ONLY, you can get this HOT Deal! 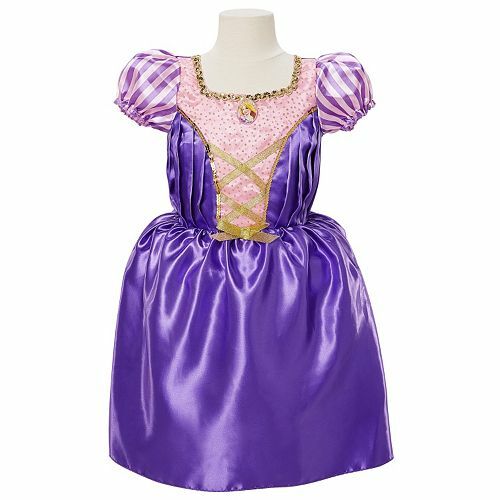 Kohl's is offering a FREE gift with a select Disney Princess Costume purchase – just add a participating costume to your cart and you can choose your FREE gift when you head to checkout (up to a $19.99 value)! 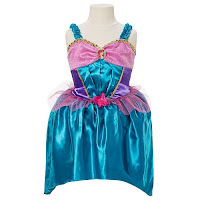 Choose a FREE gift (musical gloves, tiara and shoe set or a lights wand) – you'll see this offer when you click on the links above. Final Cost: just $5.19! Choose in store pickup to avoid shipping charges! 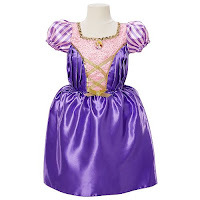 This would make a great gift as well! SHOP NOW before it sells out!! Go through Top Cash Back for a bonus 3% cash back in your account!